You are here: Home › News › The ICEA sponsors a new international educational project BASS 2017! An innovative, collaborative, constructivist, mixed learning program. The Goal: To increase leadership in the area of digital, post-industrial learning. 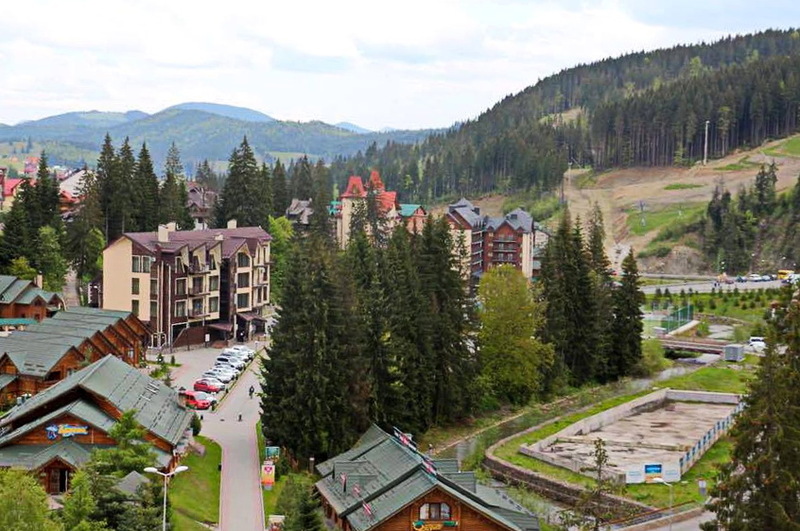 The participants will get a unique opportunity to learn and practice the findings of educational innovators from the US, Canada, Europe and Ukraine, to join the cutting-edge research on the intersection of educational technology, social psychology and behavioral economics – in the very heart of the picturesque Carpathian Mountains. Panel discussion Global Innovations in Post-Secondary Education with leading Ukrainian, Norwegian, Polish, Estonian, Czech and American experts. International research project Transformative Digital Learning & Culture (Eilab, University of Ontario Institute of Technology, Canada): ideas, challenges, deliberation, activity workshops. What is Post-Industrial Learning and What Changes in Universities are Vital? Post-industrial thinking: critical thinking, pluralism, democratization of learning, global digital learning. What is Digital Competence and How to Measure it? Calculating your own digital competence profile. Why some countries succeed but some fail? Cultural Values and Strategic Development: For Countries, for Organization, for Persons. Defining your own cultural value profile. Values and Strategies. International Partnerships and Cross-Cultural Challenges. Elena Seitz – BASS 2017 General Coordinator, UAACE Program Director. Contact: elenaseitz@hotmail.com Phone: +1-847-477-7819 (USA). Viktoriya Pantyley – BASS 2017 Program Participation and Evaluation Coordinator, UAACE Coordinator. Contact: vpantyley@gmail.com Phone: +1 404-567-3223 (USA).